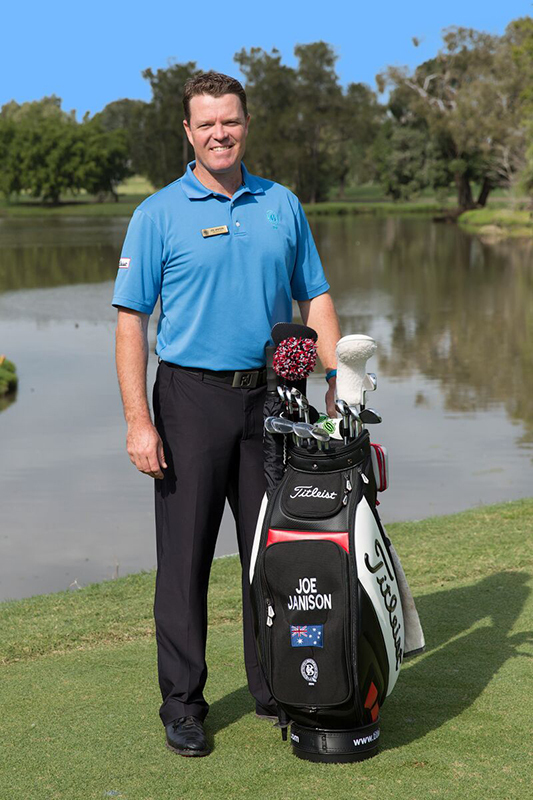 Joe Janison is the Director of Golf at The Brisbane Golf Club and is responsible for the delivery of golf tuition at The Brisbane Golf Club. He is a member of the PGA of Australia with an ‘Advanced’ status in coaching and over 13 years’ experience assisting golfers to improve their game. 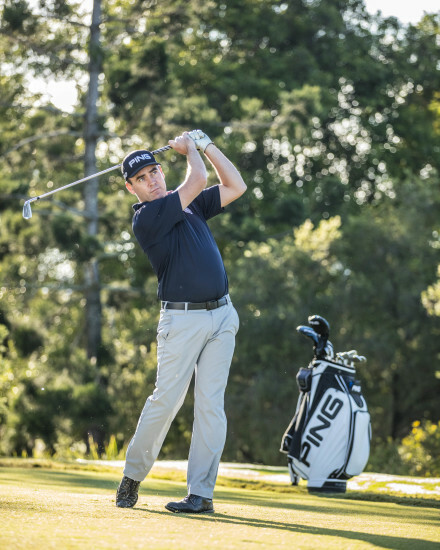 He himself has been a student to some of the country’s best coaches including former Head Teaching Professional of The Brisbane Golf Club, Murray Lott, and Ian Triggs, a former winner of the PGA of Australia Teacher of The Year Award and coach to the likes of Karrie Webb and John Senden. 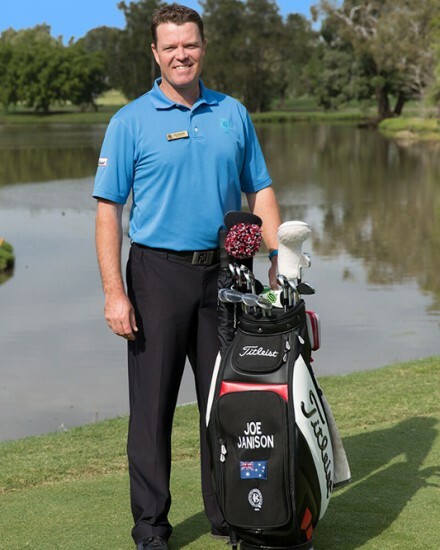 Joe was the Queensland PGA Trainee of the Year in 2004 and is the winner of four PGA trainee tournaments. He is also a graduate of the Dave Pelz Scoring Game School in Colorado, USA. His teaching philosphy is that the simple approach is often the best and the ultimate goal should always be to increase the level of enjoyment for each individual golfer. His areas of expertise are putting and course strategy and he says his most famous student is Professor Russell Strong, who pioneered the liver transplant in 1989. Availability – Tuesday, Wednesday, Friday and Saturday. Garry has been developing coaching programs for 25 years for all standards of golfers from club juniors to tournament professionals and continues to be innovative in his approach to raising the standard of his athletes. Gaz will assist you in finding the best plan for ‘your’ game, the swing is but a small part of golfing the ball. The game is about creativity, decision making, awareness, shot selection, fewer putts and having fun in the doing! We do not have time to consciously do anything during the swing – we need to just ‘BE’. Remember – “We only achieve ultimate control, when we give up control”. 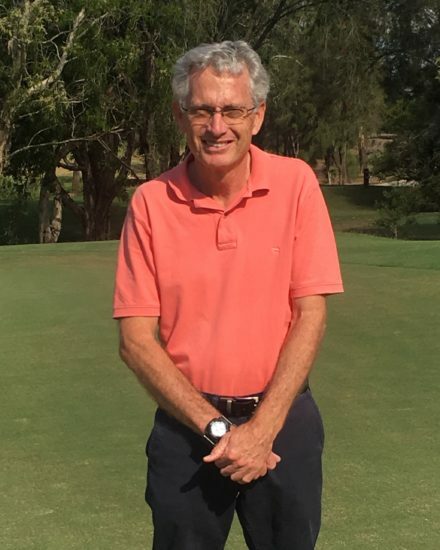 Garry Calder’s outstanding coaching record includes: Queensland PGA Teacher of the Year 1995,2003 and 2009; Queensland State Coaching Panel 2003-2012; Australian Team Coach for 2009 (Asia-Pacific Golf Team Championship); Australian Team Coach, World Cup 2010. 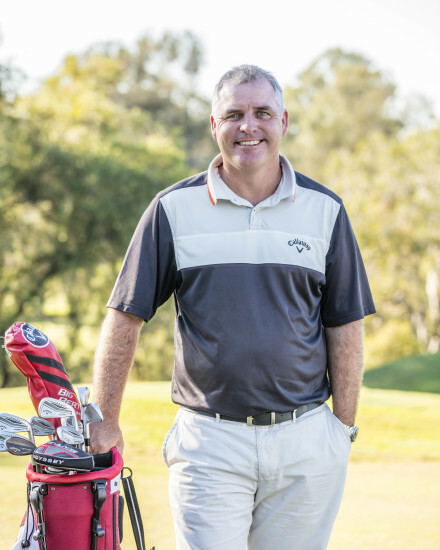 Lee Eagleton is a member of the PGA of Australia with an ‘Advanced’ status in coaching. He is also the founder of Elevation Golf. In 2006 he was named the Queensland PGA Trainee of the Year and in the same year was awarded the prestigious Australian PGA Trainee of the Year. Lee was the first Australian to win the US Southern Amateur and still remains one of only two Australians to win that event in its 107 year history. He is also a former winner of the Queensland Men’s Amateur Championships, the Men’s Tasmanian Open and the Riversdale Cup, which is the second oldest amateur golf tournament in Australia. He turned professional in 1997 and played on the PGA Tour of Australasia and the Asian Tour. Lee uses the latest coaching technologies including TrackMan to help his students improve their game. Lee has a passion for club fitting and we strongly recommend that you book in to see him before you purchase your next set of golf clubs. His coaching philosophy is keeping things simple to ensure his students are learning to play golf, not just learning a golf swing. Availability – Monday, Tuesday, Wednesday, Thursday, Friday and Saturday. 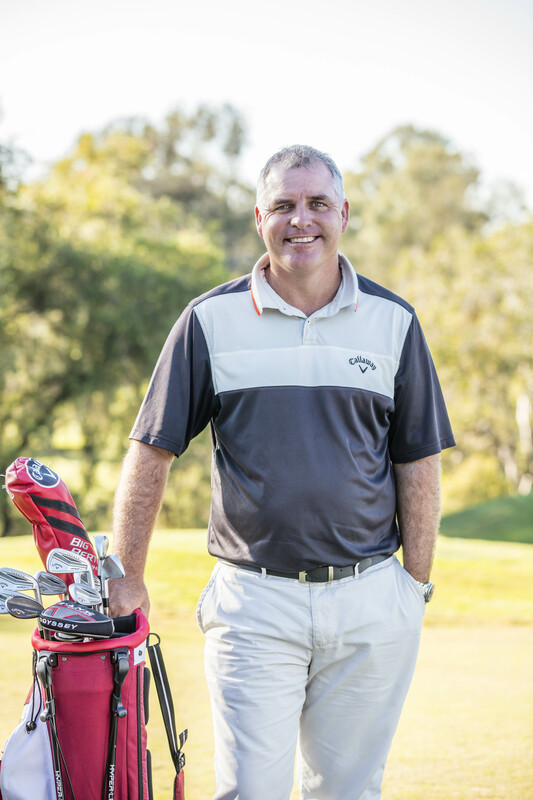 Reece McRae is a fully qualified AA British PGA Professional (AA being the highest accreditation awarded by the British PGA) and has been Assistant Director of Golf at The Brisbane Golf Club since 2008. Originally from New Zealand, he completed his traineeship at Selsdon Park Hotel & Golf Course which is located just 20 kilometres from the centre of London. In 2003 he was a finalist in the British PGA Trainee of the Year Awards. 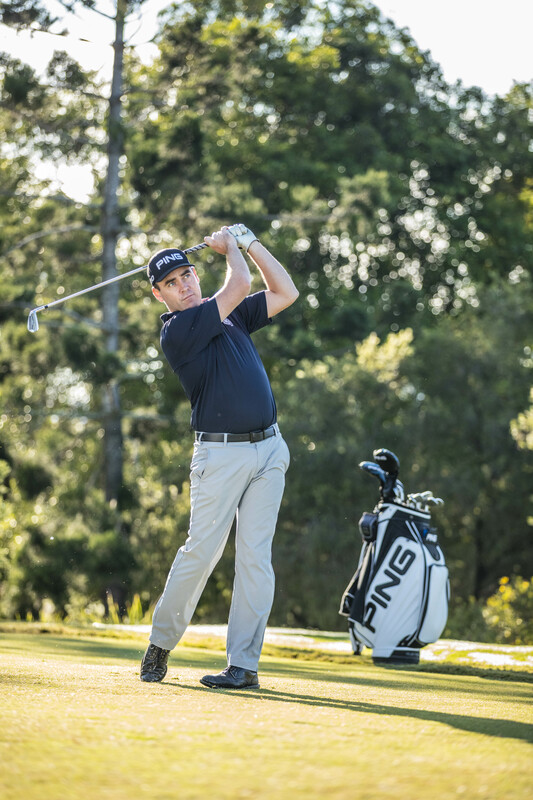 With 13 years’ experience as a teaching professional, Reece’s areas of expertise are swing mechanics and shot shaping. His most famous student is Ronnie Corbett, the Scottish actor from the television comedy, The Two Ronnies. Availability – Monday, Tuesday, Wednesday, Thursday and Friday.